Fantastic Location ~ .3065 Acres of Wooded Vacant Land on busy US-1. Zoned B-4 General Commercial. 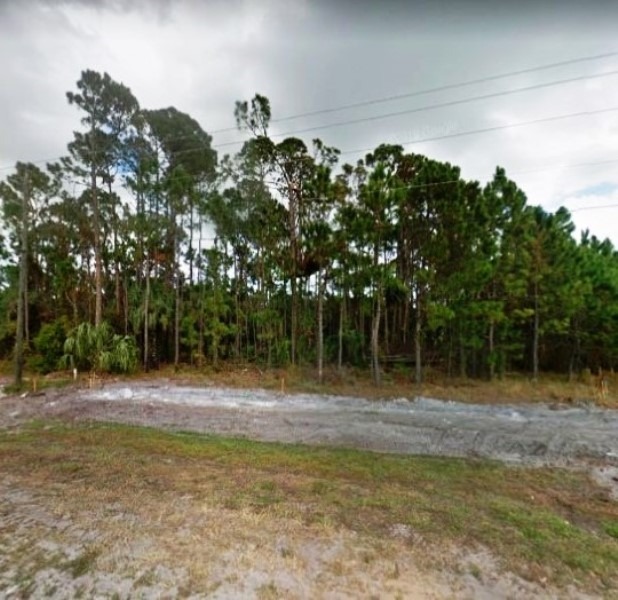 This vacant commercial parcel is located in Oak Hill, Volusia County, on the Volusia County/Brevard County border and subject to Volusia County Zoning Codes/Regulations. Perfect for a business/professional office, medical office, Art/Dance/modeling/Driving school, Barber/Beauty Shop, Health Club/Spa, Liquor Store, Convenience Store, Day Care Center, Retail Sales/Services, House of Worship, Travel Agency, Veterinary Clinic and more! The land is wooded , high and dry. City Water/Sewer. Not far from the intersection of US-1 and Golden Bay Blvd. LOW TAXES! 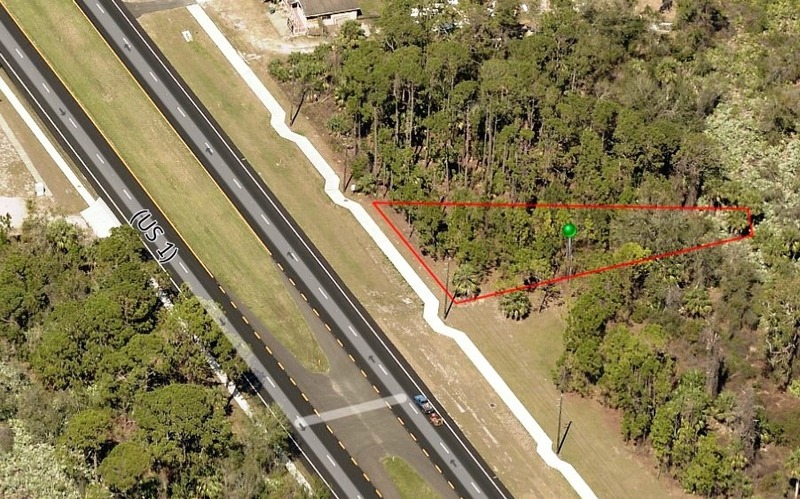 Located in the South East Volusia Corridor, it is an easy commute from Oak Hill to New Smyrna or Edgewater, to the Canaveral Seashore Park, or to Kennedy Space Center. The unspoiled beauty of rural southeast Florida surrounds you in Oak Hill. 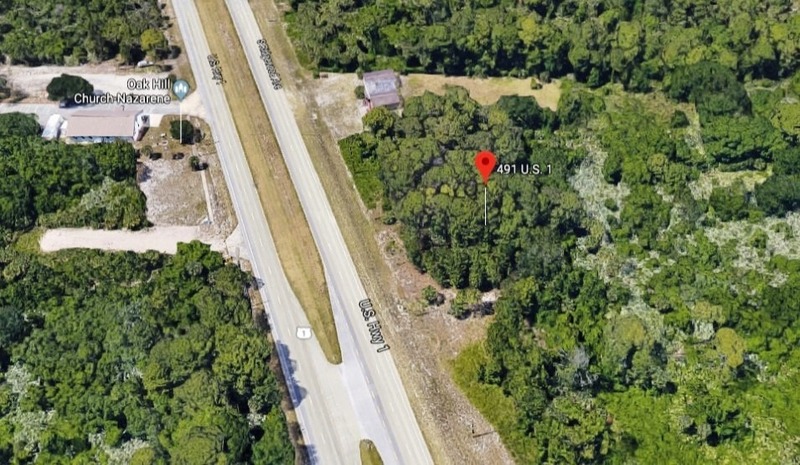 This small community borders the Canaveral National Seashore Park, neighbors the Indian River Lagoon and is the second highest elevation in Florida. Over 4,000 plants and animals inhabit the Lagoon with much of the bird life and subtropical flora spilling onto Oak Hill’s shores. Oak Hill has a unique charm all its own and you’ll find four community parks, several fishing camps, a fishing pier and a bird look-out over the wetlands. A recreation program, civic organizations, local churches and an active Boys & Girls Club offer opportunities for many activities. Opportunities Abound! Come and Visit the Peaceful Community known as Oak Hill ~ You’ll be so glad you did! Location: Wooded Vacant Land on busy US-1. 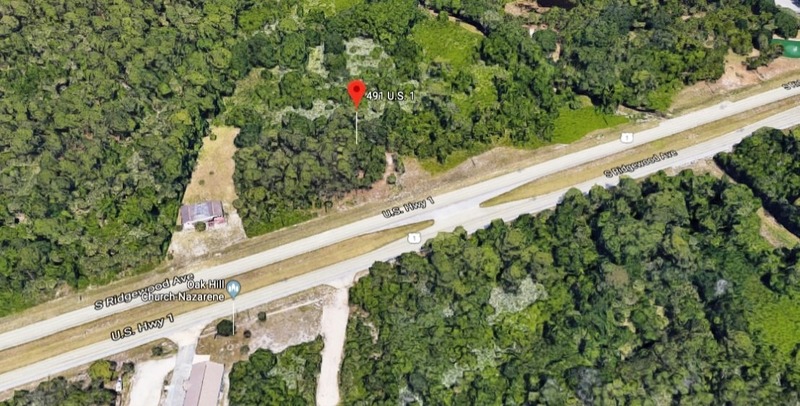 Located in the South East Volusia Corridor, it is an easy commute from Oak Hill to New Smyrna or Edgewater, to the Canaveral Seashore Park, or to Kennedy Space Center. 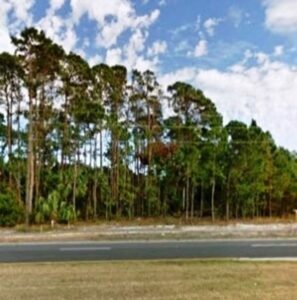 Scenery: The unspoiled beauty of rural southeast Florida surrounds you in Oak Hill. 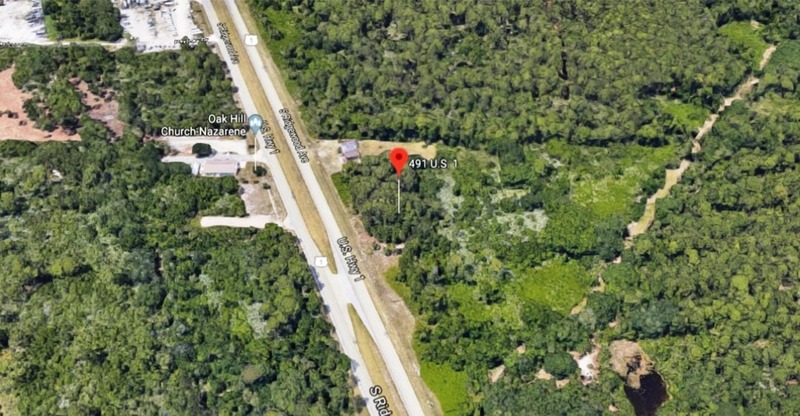 This small community borders the Canaveral National Seashore Park, neighbors the Indian River Lagoon and is the second highest elevation in Florida. Over 4,000 plants and animals inhabit the Lagoon with much of the bird life and subtropical flora spilling onto Oak Hill’s shores. Community: This small community borders the Canaveral National Seashore Park, neighbors the Indian River Lagoon and is the second highest elevation in Florida. Recreation: Oak Hill has a unique charm all its own and you’ll find four community parks, several fishing camps, a fishing pier and a bird look-out over the wetlands. A recreation program, civic organizations, local churches and an active Boys & Girls Club offer opportunities for many activities. General: LOW TAXES! Zoned B-4 General Commercial. 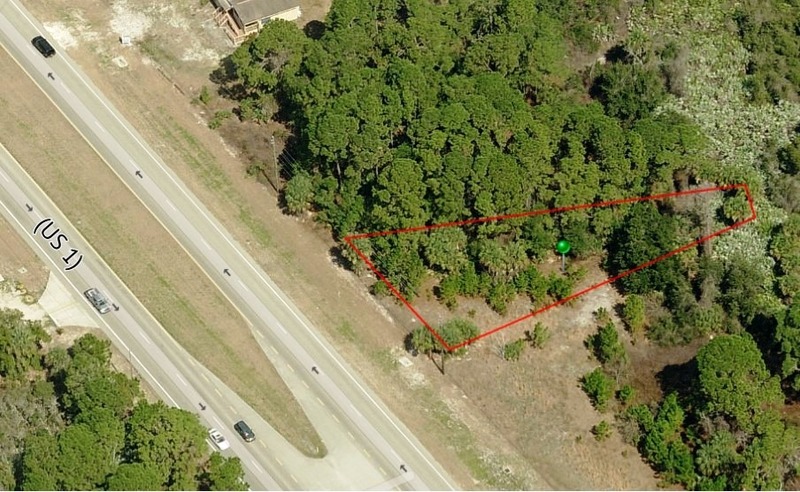 Subject to Volusia County Zoning Codes/Regulations. Perfect for a business/professional office, medical office, Art/Dance/modeling/Driving school, Barber/Beauty Shop, Health Club/Spa, Liquor Store, Convenience Store, Day Care Center, Retail Sales/Services, House of Worship, Travel Agency, Veterinary Clinic and more! Previous ListingYOUR SEARCH IS OVER! Exceptional Estate Home ~ 1.16 Acres! !Next ListingReady – Set – Go! “Turn-Key” Medical/Professional/Office Condo for Sale! !